Meet singles in Bath! Start online dating with people in Somerset today. Steeped in history, architecture and beautiful countryside, Bath is one one of the most charming cities in England. There’s a plethora of romantic things to see and do in this Somerset city, here are a few of our favourites. 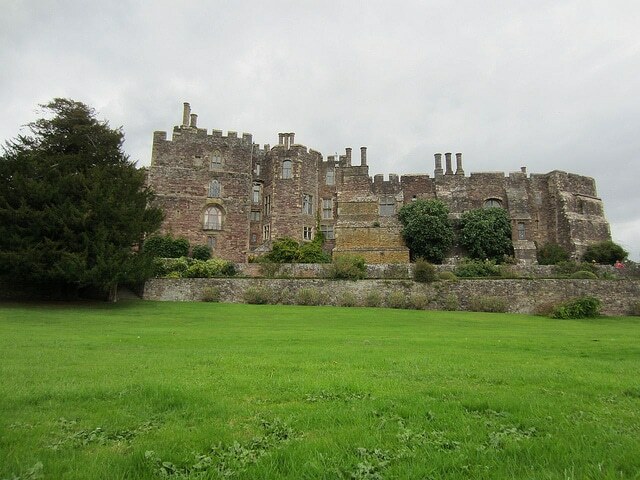 Every girl deserves to be treated like a princess, so where better to step up to the task than in Berkley castle? With almost 1000 years of history, together you can explore the Great Hall and the Morning Room, spending the day pretending that you’re the king and queen of this impressive castle. Will love reign supreme? 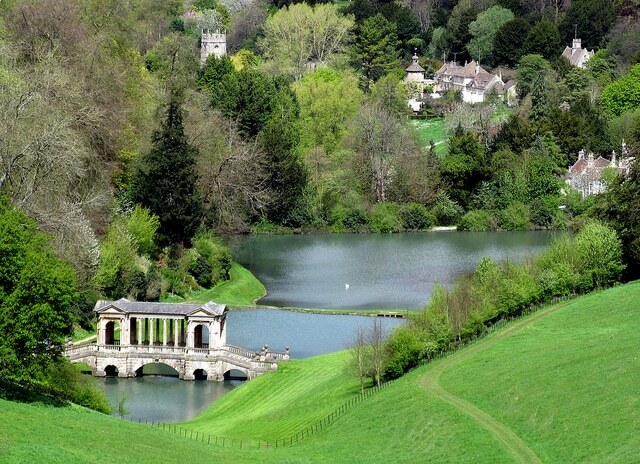 In a city as beautiful as Bath, it’s hard to say which is the most spectacular part – but Prior Park Landscape Gardens is certainly a main contender! Featuring a Palladian bridge that’s perched romantically over a tranquil lake, there’s no better spot to take your date. With sweeping views over the city, pack a picnic, enjoy each other’s company and fall in love in the park. 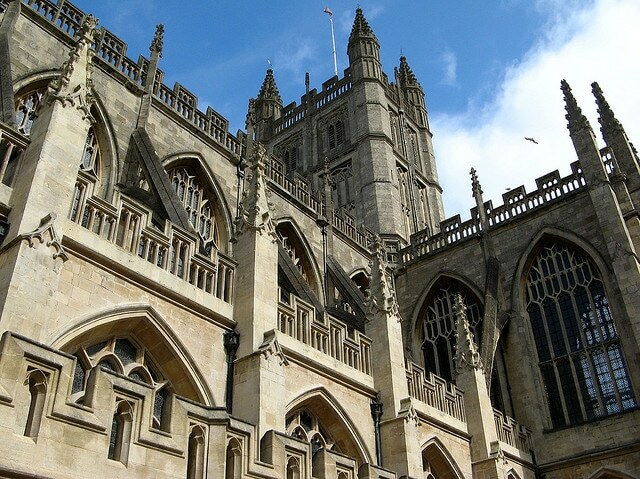 With over 200 steps to climb up the only medieval church in England, Bath Abbey Tower provides outstanding views over the city. For a romantic twist, get up at the crack of dawn and climb with your date to the very top – just in time to watch the sunrise. If you’re not much of a morning person, we’re sure that the sunset is equally as romantic! Bath is a city rich in Roman and Georgian heritage and to admire it all, take a ride on a hot air balloon. 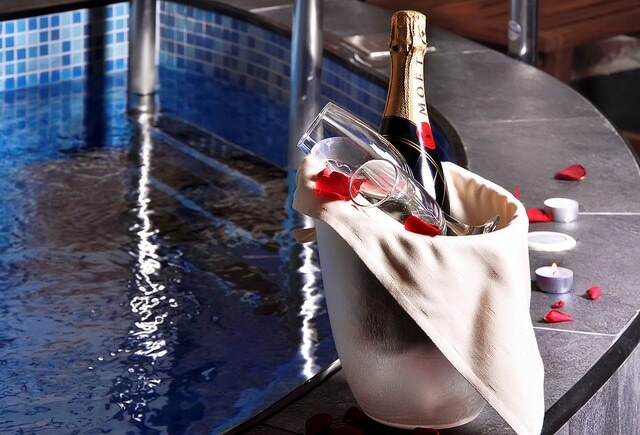 For an extra romantic touch, you could choose the champagne package which is sure to earn you some extra brownie points! 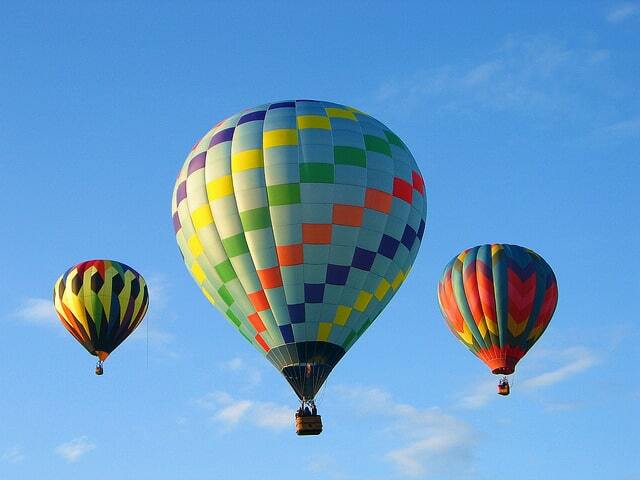 The views will take your breath away and the experience of riding in a hot air balloon will make for a memorable and exciting date! 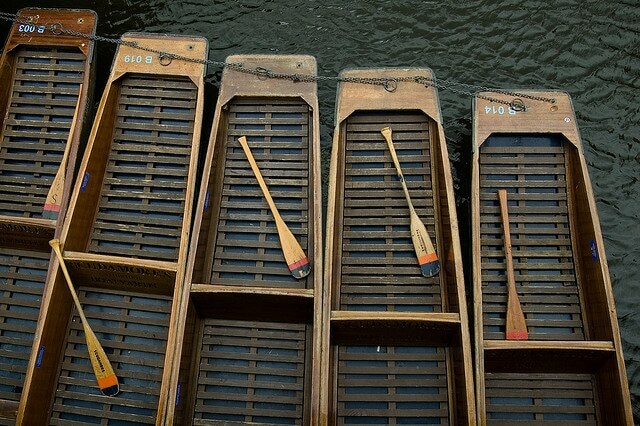 Explore the River Avon by a beautifully classic rowboat. 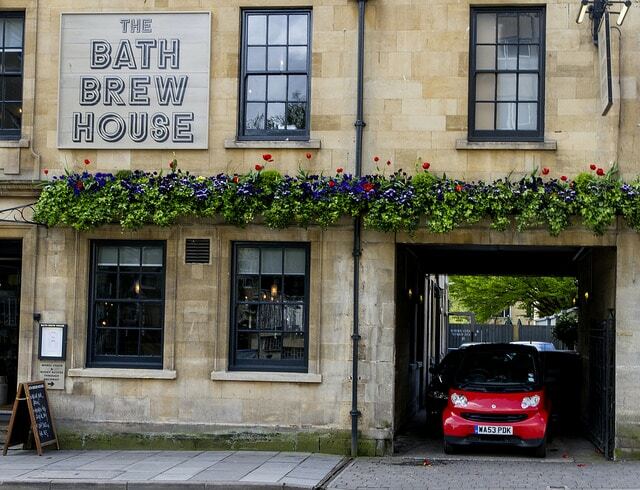 This romantic date will let you see the stunning scenery of Bath and with the options to hire for a day or hour, you can take a picnic and stop off at the bank! Step back in time to the 1940’s and enjoy some afternoon tea with your date. The delicate decor will be a great talking point! The options of pastries will be a mouth-watering affair and you’ll find the environment will do wonders settling any first date nerves! Bath is world famous for its Roman baths and whilst in the city, it would be a crime not to pamper yourself! The Thermae Bath Spa is one of the best the city has to offer because it combines the old and new, the historic bath spa buildings offer mineral-rich waters that will soothe your mind, soul and body! The Spa offers a variety of packages so you can spend your time in the spa enjoying your favourite treatments. Sounds like a pretty ideal date for us! The Bath Brew house really is the best when it comes to date night. The range of ales will make you very happy and with a beautiful outside garden, it’s great for spending the evening getting to know your date, for added entertainment you can partake in some friendly competition using the ping pong and foosball tables. Food is also served up and the menu won’t disappoint so grab your date, get to the Bath Brew House and enjoy your date! Perfect if you wanted a casual dinner/drink combo. 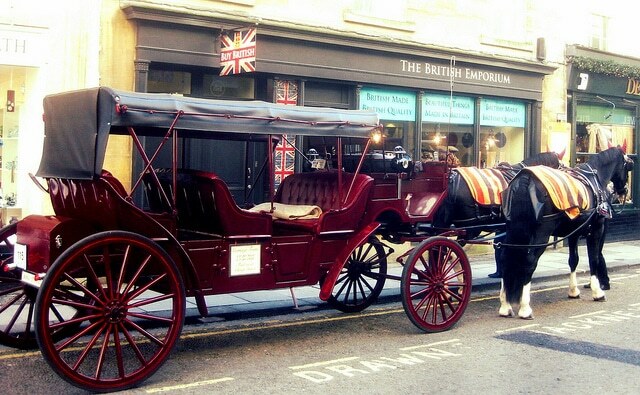 Enjoy a tour of Bath by horse and carriage, the ultimate romantic date. Soak in the beautiful sights as you sit comfortably. The intimate setting will be great for getting to know your date better and by seeing what Bath has to offer you can note your points of interest and then go and explore them further after the tour! Voted the best Italian restaurant in Bath, this is a romantic heaven. The candlelit tables will be graced with mouth-watering meals. 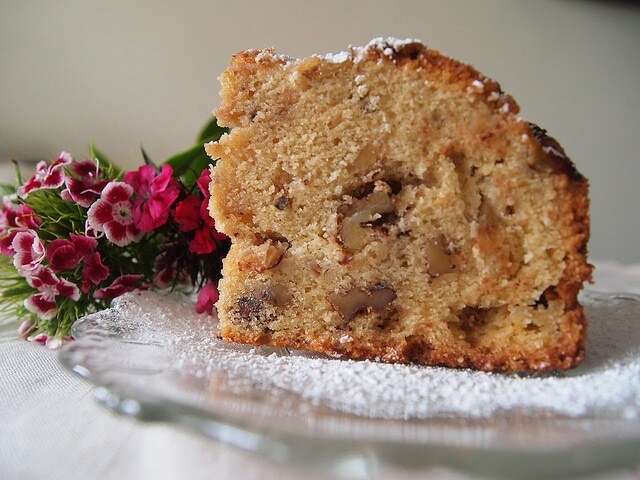 The base ingredients come from Italy itself and fresh produce is sourced locally. 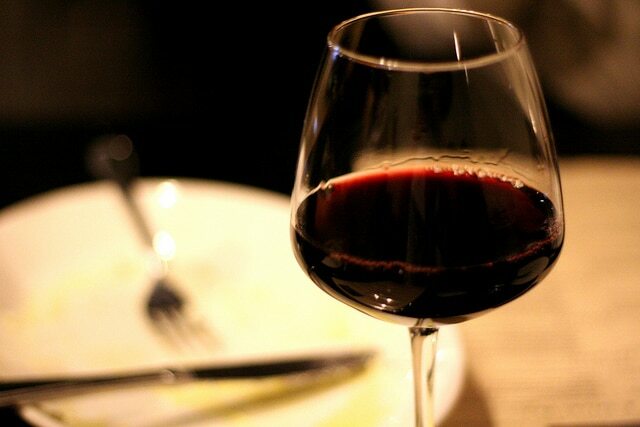 The impeccable service and authentic atmosphere will make you feel like you’ve walked into a central Rome restaurant. You won’t ever want to leave!